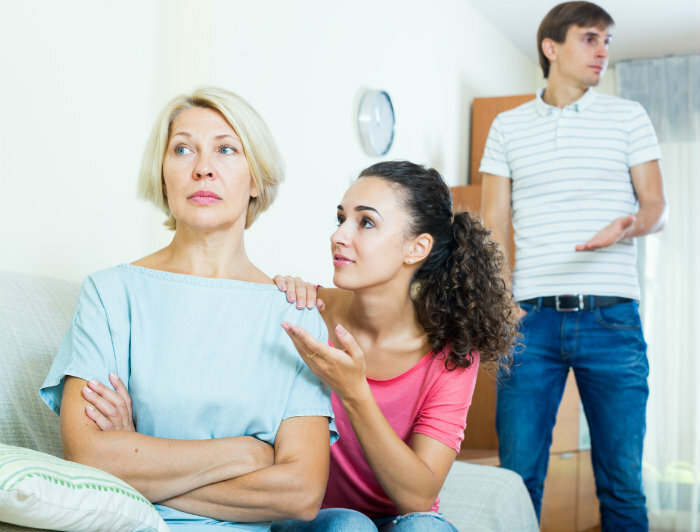 Should It Be a Deal-Breaker If Your Parents Hate Your Significant Other? Everyone wants their parents to love their significant other as much as you do. But what happens when they don’t feel the same way? Should it really be a deal-breaker if your mom and dad aren’t happy with whom you are dating? Here are tips and ways to help you decide if the person you are with is right for you or if you should listen to mom and dad. 1. Communicate with your parents. If your parents dislike your S.O., there are obviously reasons why. All parents want is the best for their children, so be sure to communicate with them and hear them out. Be sure to listen to their concerns and let them know that their opinions are important to you. After your discussion, decide if what they are saying really matters to you. Is what they are saying about your significant other true? Or are they just judging him without really knowing him? 2. If your partner makes you happy, express it! If you disagree with your parents, try explaining things to them from your point of view. Don’t let your parents’ disapproval take away from all of the great qualities you see in him or her. Express to them how happy your partner makes you and fight for them. If your parents are still struggling, have them hang out with your S.O. more so they can see all of his/her great qualities. 3. Remember that your core values will not always match your parents’. Before kicking your partner to the curb because mom and dad don’t like them, remember that your core values will not always match theirs. Coming from a very traditional Italian family, there are some values that my parents have passed down to me that I don’t always agree with. It is okay to have a different mindset than your parents. Times have definitely changed since they grew up so it is okay to disagree with the values they raised you with. Of course, your family’s values are important to an extent, but what really matters are the values you and your partner share and discuss. 4. In the end, the most important compatibility is between you and your partner. Regardless of how your parents are feeling, at the end of the day, all that truly matters is how you and your partner are feeling. You have to remember that, although their opinion is important, your family will not be spending as much time as you do with your partner. If you both truly love each other and you feel like he or she is treating you the way you deserve to be treated, then stay in your relationship and continue to be happy! Our parents will love us regardless of our decisions and only want us to be happy. I know it can be tough, but eventually they will come around.